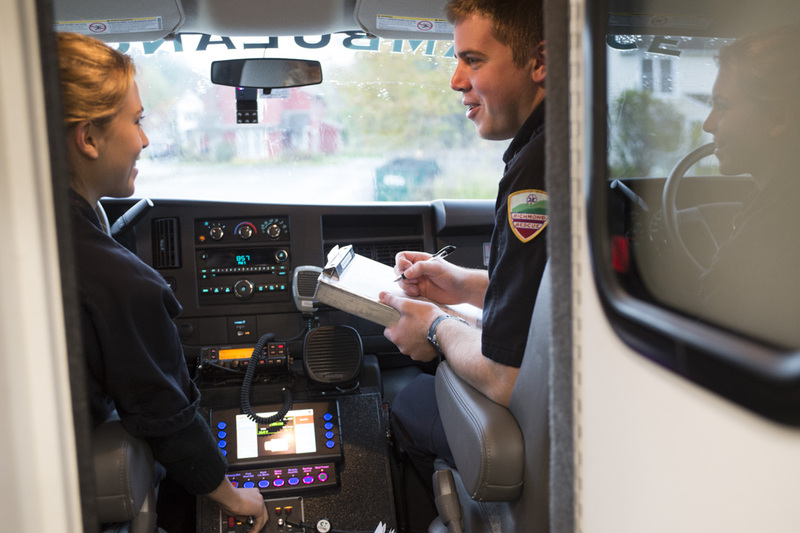 Vermont’s Emergency Medical Services (EMS) volunteers often see people on the worst day of their lives—providing timely care to help Vermonters in their most critical times of need. 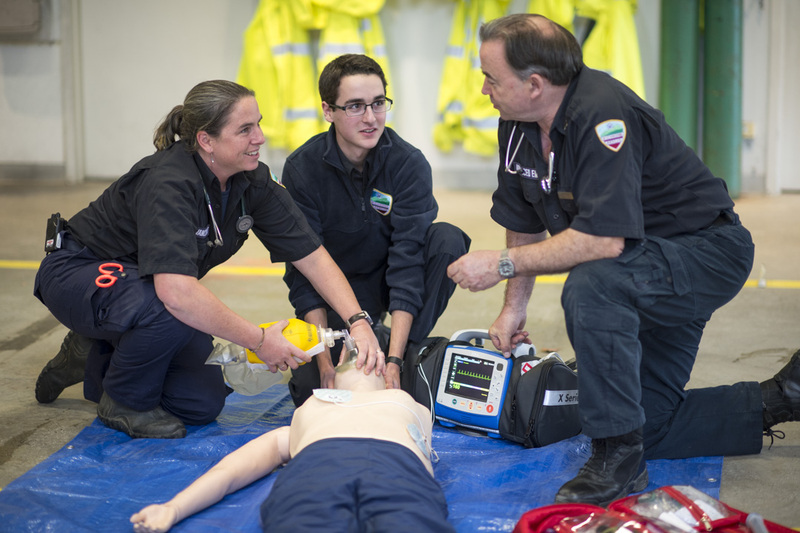 The experience of an EMS volunteer is defined by dynamic situations they encounter. These unpredictable situations require a high level of leadership and coordinated teamwork—a cornerstone of the EMS experience. And while EMS certification can lead to a full-time career, the vast majority are your friends and neighbors—members of the community who volunteer and contribute when they can. Sign up for a local class or join through a local squad. Ongoing training, skill development and certification happen year round. 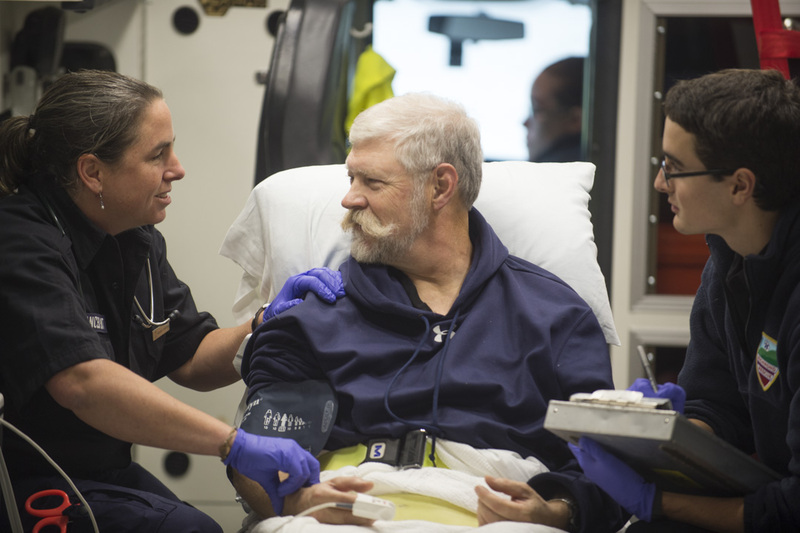 Respond to medical emergency calls to help community members in need.